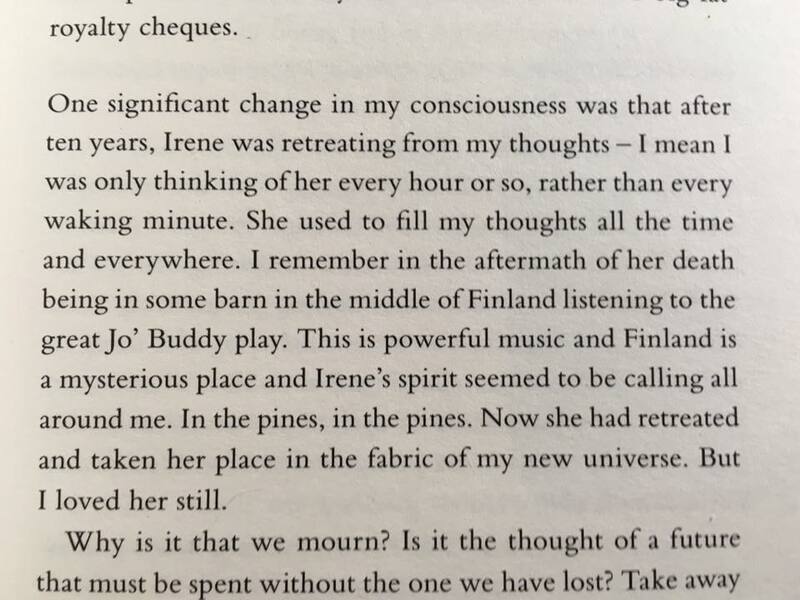 A finnish singer-guitarist Jo’ Buddy features briefly in an English guitar legend WILKO JOHNSON’s “Don’t Leave Me Here: My Life” book on page 189. Wilko calls that Jo’ Buddy & Down Home King III – show at Aulanko Blues Festival (2006) in Hämeenlinna FINLAND the best he’d seen for years! Jo’ Buddy / DJ Frankly Jo’ goes Lapland!